Below are different features of the application and how they work. These components include settings, campaigns, recordings and contacts. First things after running the application is to configure it. Settings tab allows user to set their username (Account Name), password (Secret Key) and set the location of the ICTBroadcast server (REST API URL). This is one time step usually when using the application for the first time. Recording allows to create new voice recordings and upload them to the ICTBroadcast server. User can also listen its created voice recording before uploading. Once user is sure that his/her recording is fine, then he/she can choose to upload that recording. Uploading requires to enter the name of the recording to be identified. 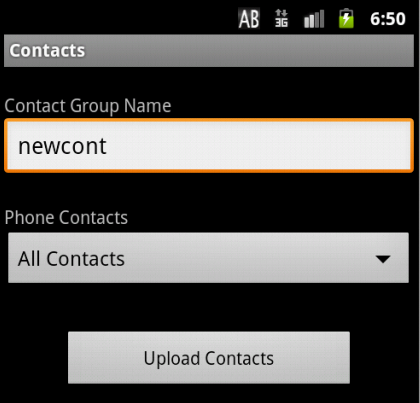 Contacts allow upload all the contacts the android phone to as new contact group at ICTBroadcast. Campaign form allows to create a voice message campaign in 3 simple steps. 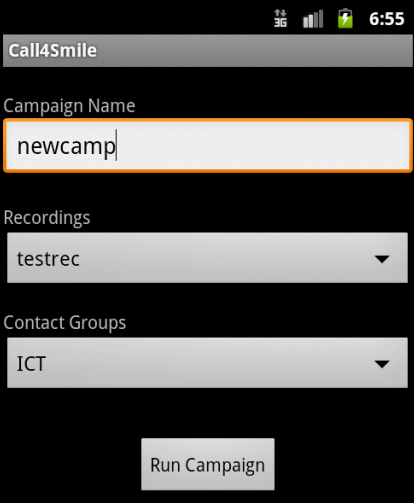 Set a name for the campaign, select voice recording and select contact group from the dropdown and finally clicking Run campaign button to run campaign. 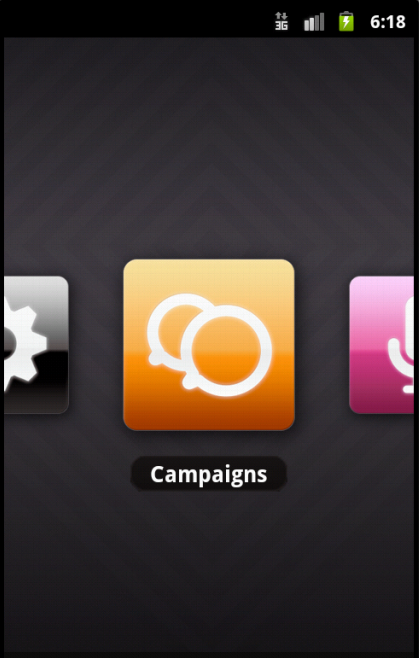 At the moment, there is no option to monitor statistics and summary of the campaign in android application.